Andre has been dancing, teaching and choreographing for the past 20 years, and has performed for many years in and outside the Portland area. He’s a former Trail Blazer Hip-Hop Dancer and participated in the hit TV show “So You Think You Can Dance” in 2006. Andre designed and directed his own dance company “Liquid Moves Entertainment”. Liquid Moves performed for a wide variety of audiences and tailored the performances to meet the customer needs. In addition, Andre has choreographed for the Miss Black Oregon Pageant and the Debutante Ball. “Dancing is my passion and my life. 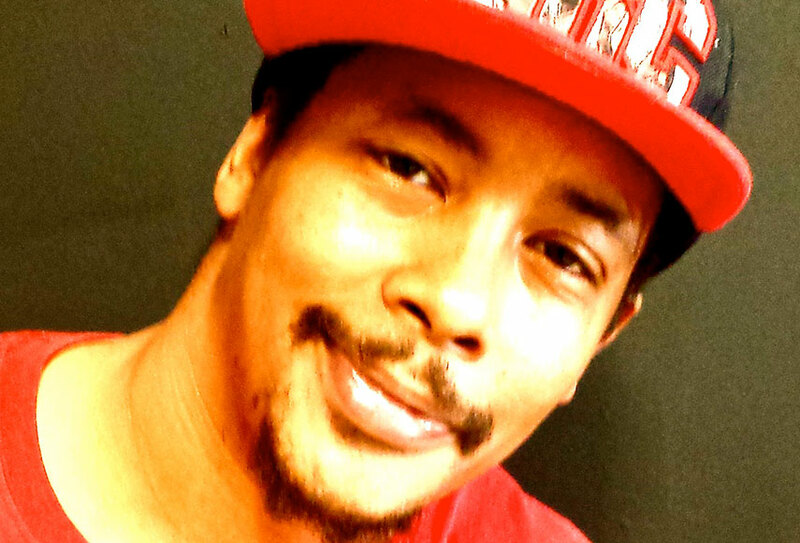 I prefer to teach my students the art of dance by expressing Hip-Hop movement through the rhythm, feeling and words of the music within a choreographed format.” Andre has created incredible pieces for the Dance Fusion students & performance teams and brings his passion and innovative vision to every class he teaches and piece of work he creates.